Thanks for your comments they really make my day. 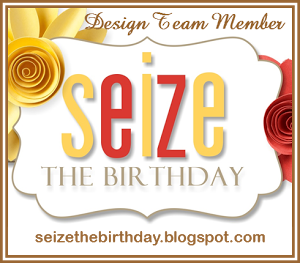 I am on the Dies R Us blog today, with a different take on a tag. We use vellum everywhere, why not on a tag? Here is what I came up with. We have a few new team members for this term and you will be so inspired by them and the others on this amazing team. I am so excited to be one of them. 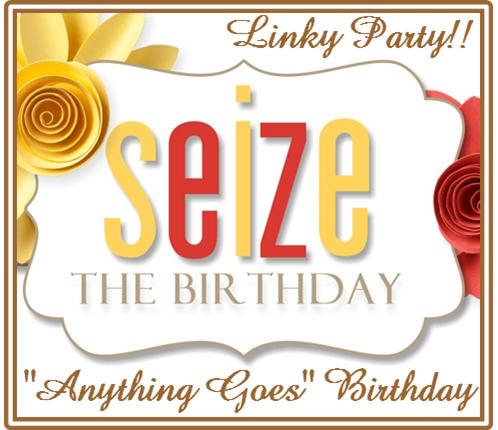 Time for another Seize the Birthday Fabulous Challenge and it is no toppings! You can do anything Birthday themed that you would like. Here is my example for your inspiration. I also used Gina's new Lovely Lillie stamp It is a multi layered stamp. I just finished it with Judy Dots and some Wink of Stella black ink, and gingham ribbon. We have a new Special Party Guest too. Her name is Becca Cruger and you can see her blog Here! Thanks for stopping by, your comments are very much appreciated. MSC - October - Fall Fest! It is my turn to be the challenge host at the Mod Squad this week. I love the fall time of year with it's cooler weather and beautiful colors and lots of yummy food. 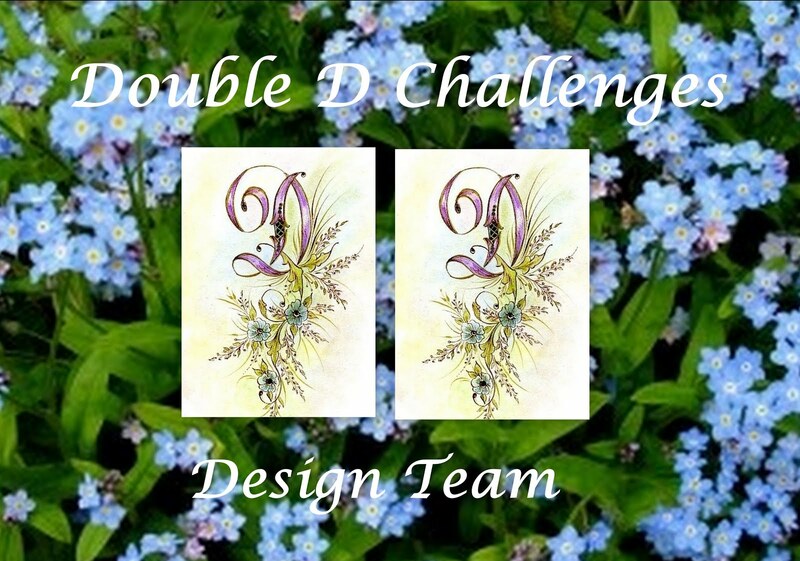 I went all out with two cards as examples for this challenge. I just want you to do a project that reminds you of FALL. Both of these cards are done with the same stamp set, Feeling Fall, by Power Poppy. Pearls from my stash. I stamped and colored the image of the boots and fussy cut out a few leaves. You get a peak at the inside of this card above. I used some gold twine around the die cut and I just love how the large letters look done this way. Wink of Stella and gold twine. and stamped a few leaves on the top for the inside. 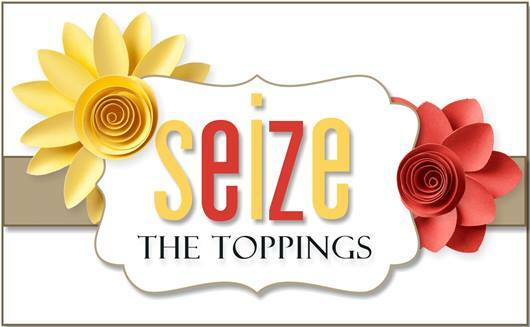 I sure hope that you are inspired and I am excited to see what you will do for this challenge. 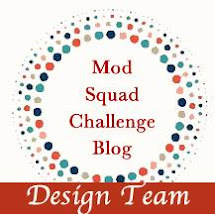 Thanks for joining in the Mod Squad Challenge this week.